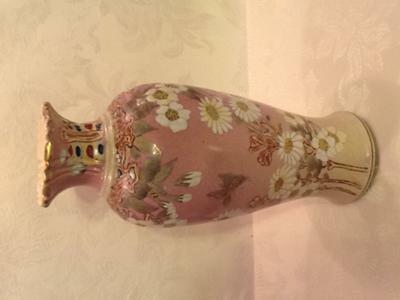 This vase has been in my family for a min of 80 years that I have been able to trace. Let me know your thoughts on this piece, where can I begin research if this is an antique based on the markings? Or should I give up hope as its nothing more than a souvenir? I have been unable to trace any of these markings. 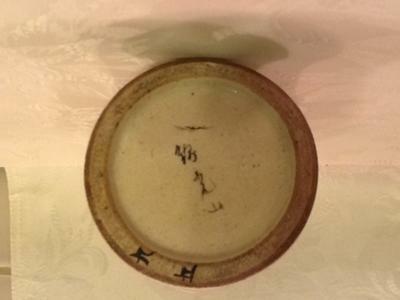 This is probably a Japanese vase. I cannot read all characters of the mark, but the last two could be .. kozan or .. kosan. However, not completely sure about this. Handwriting of this type is sometimes difficult to decipher.